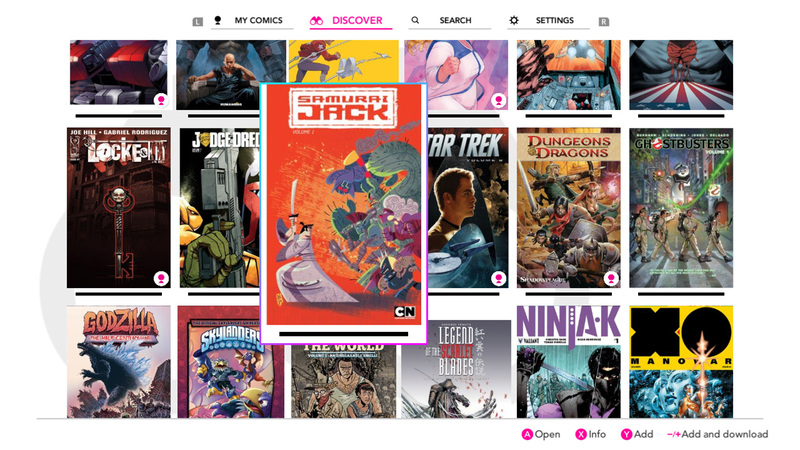 The comic service InkyPen was made available on Switch today. For a closer look at the app, check out the footage in the video below. The comic service InkyPen is out now on Switch via the eShop. Take a look at the app’s official launch trailer below. Earlier this year, the comic service InkyPen was announced for Switch. The app will just be making it out before the end of 2018 as it’s been confirmed for launch on December 17. 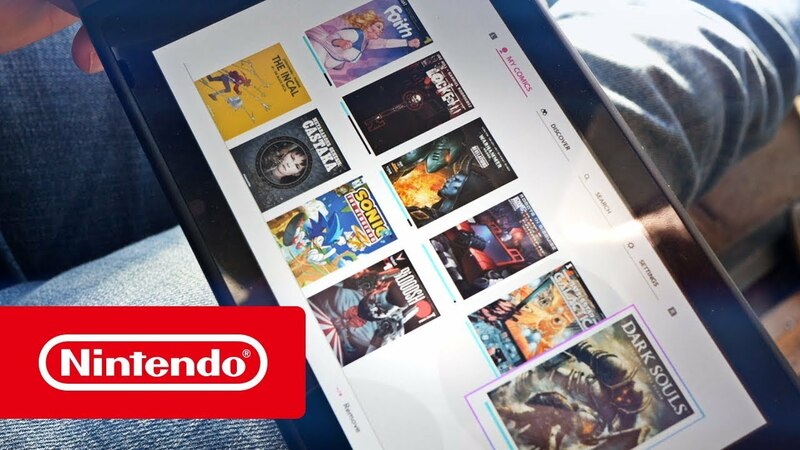 Following its initial reveal in August, InkyPen CEO Ronan Thomas Huggard has shared some new details about the upcoming comic reader app for the Nintendo Switch in an interview with Ntower. The two sides talked about what to expect out of battery life when it’s in use, possible simultaneous release dates for new content, and how it’ll work offline. We’ve highlighted some of the information in the excerpts below. You can read the full interview on Ntower here.